The Puteaux factory had in fact built two prototypes of the Fi 256, which Fieseler had designed in 1941 as a civil successor. It looked like a Storch with a wider fuselage, but in fact hardly any parts were common. The wings had automatic slats, the fuselage was more streamlined, and the cabin seated two pairs of passengers behind the pilot instead of two single seats. The engine was an Argus As 10P of 270 hp (201 kW). 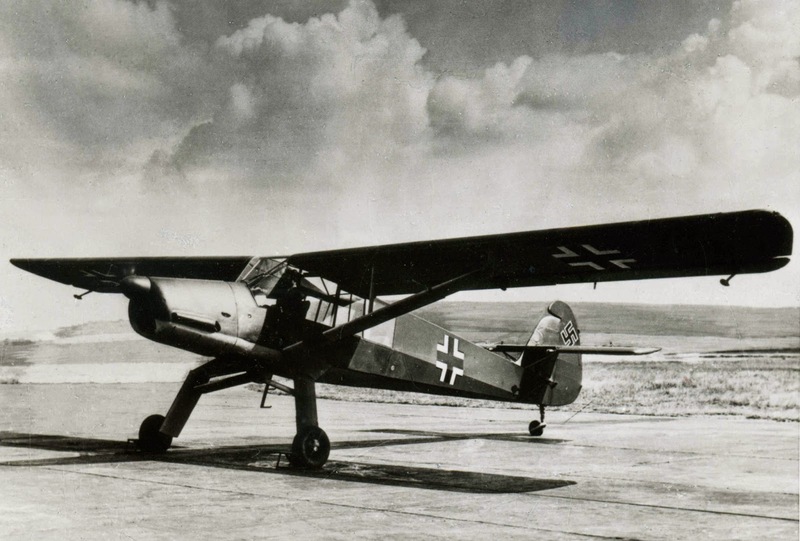 There was nothing wrong with the Fi 256, but the Luftwaffe declined to order it, and there was no obvious civil market. Thanks for this post, I’d never heard of this variant before!